What was Inspector Morse like as a young man? 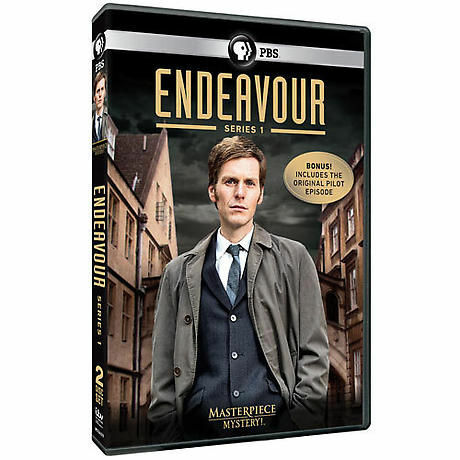 Shaun Evans (The Take) steps bravely into John Thaw's shoes as the younger version of the crusty detective--before his red Jaguar, but with his deductive powers already in high gear. Series 1 includes four feature-length episodes and the pilot. "Worthy of the Morse name"--Sunday Telegraph, UK. Set in Oxford, seen on Masterpiece Mystery! 5 episodes, 7 hrs 38 min, 3 DVDs, SDH.